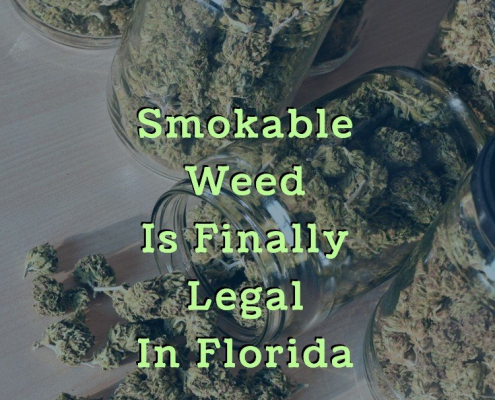 Florida is one of 30 U.S. states that has legalized medical marijuana use for those with a qualifying chronic medical condition. If you live in Deltona and are interested in qualifying, here is the information you need to know. Legal residents of Florida who are over 18 years of age may qualify to legally buy and use medical marijuana after meeting with a licensed medical marijuana doctor in their area. At the appointment, the doctor will determine if you have one of the qualifying medical conditions which include ALS, HIV/AIDS, cancer, and post-traumatic stress disorder. In addition, they will look into your medical history to determine how long you have been suffering from this condition, what your symptoms are and how they affect your daily life, and other forms of treatment you have tried. If they determine you are a good candidate for a medical marijuana treatment plan, they will issue you a written recommendation. The final step in qualifying for legal marijuana use is to submit this recommendation with an application to the Florida Department of Health. 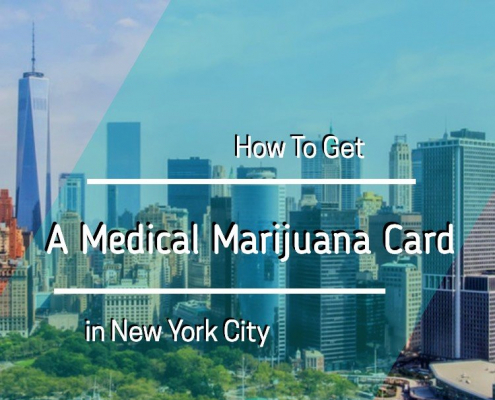 If approved, you will receive a state-issued ID card within 30 days that will allow you to legally purchase marijuana at any licensed dispensary in the state. Your card is good for one year and may be renewed by having another appointment with your doctor. To purchase medical marijuana, take your ID card to any licensed dispensary such as Trulieve in Edgewater or Canna-Doctor, Inc. in Lake Mary. The professional staff will go over your medical history and help you choose the right strains, doses, and types of marijuana that will best suit your needs. Though smoking marijuana is still illegal in Florida, you may purchase the drug in other forms such as pills, topicals, or oils. 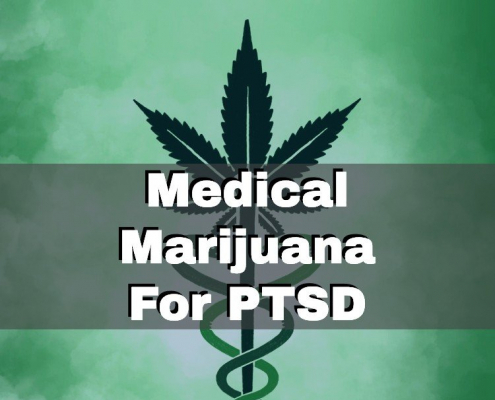 Interested in using medical marijuana to treat your chronic health condition? Schedule an appointment with a licensed medical marijuana doctor to learn more.